Pull up decking simply and safely without bending over or wearing out your back.  Achieve maximum efficiency to remove multiple deck boards in seconds. Complete big jobs in a fraction of the time, cutting costs and boosting productivity. With heat-treated alloy steel and a high-strength renewable bamboo handle. Use the Demo-Dek while standing on the still-planked side, unlike its competitors. On orders of two or more tools in the continental USA. 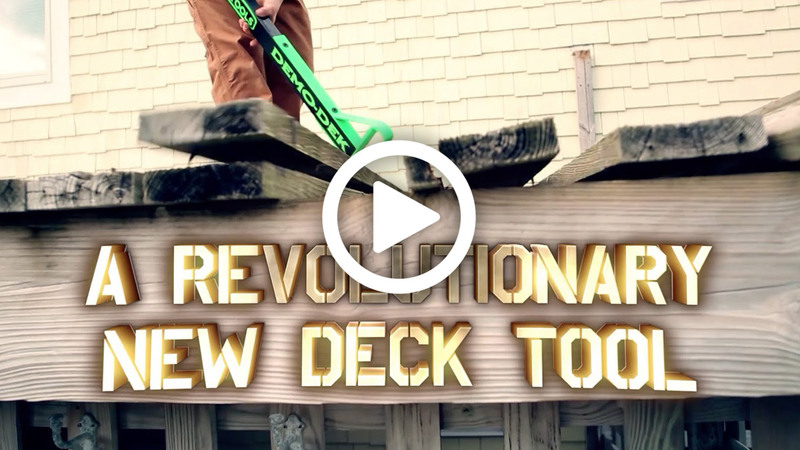 With Demo-Dek, removing your old deck has never been easier. Now on sale for $119.99, with free shipping on orders of two or more! What Makes Demo-Dek Better Than Other Deck Renovation Tools? 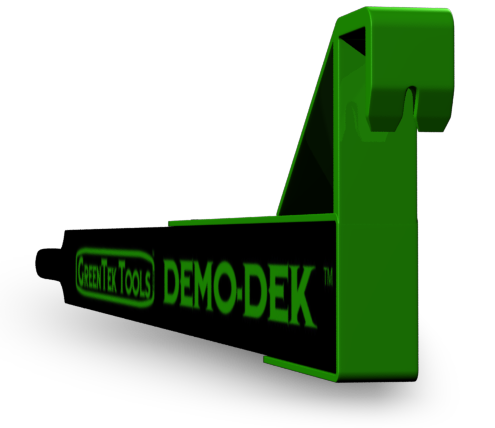 Demo-Dek is the only deck removal tool that completely removes an entire board at a time – even with ring shank nails! Find answers to the most common questions we receive about Demo-Dek. 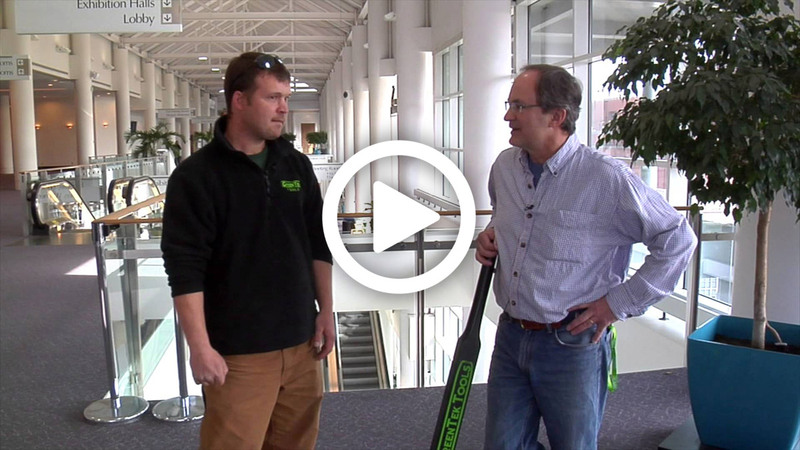 See what the press has to say about the Demo-Dek deck removal tool. See what our customers think of their Demo-Dek. All the best tips and tricks to help your deck removal project go smoothly. Maybe it’s been a while since your deck has seen some renovation. Is it time to replace your decking? In an ideal world, you’d build your deck and that would be the end of the story. And receive free shipping on multi-tool orders!